both worlds. 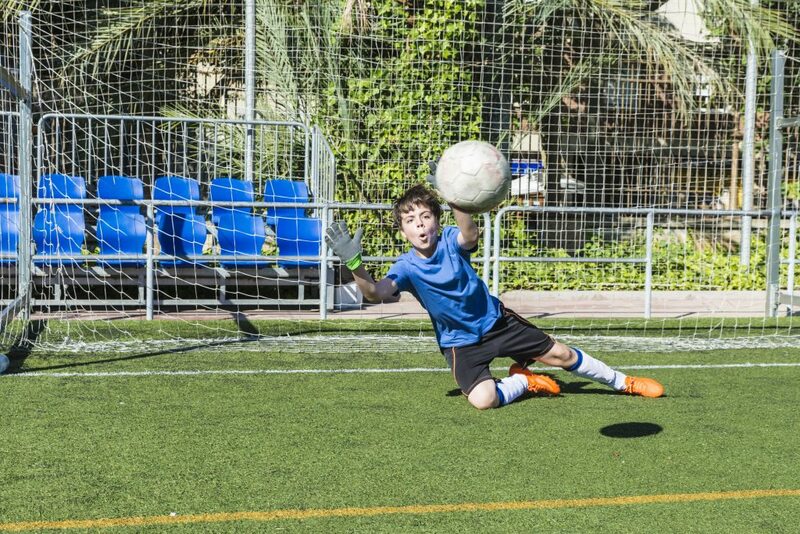 If you have a school or sports club interested in saving money and keeping your players safe, keep reading below for 10 ways that artificial turf can help. Modern research has led to constant advances in the quality of artificial sports turf. Gone are the days of flat, worn-out fibers. 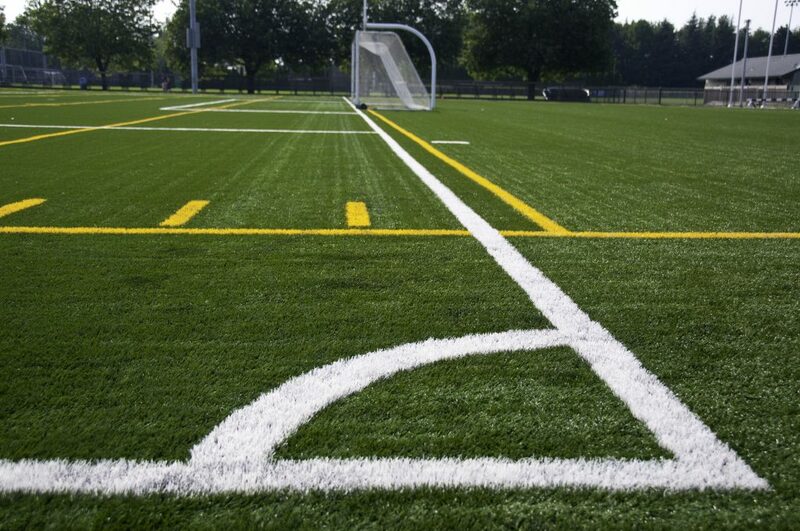 Modern turf boasts reinforced blades and strong infill that holds up over time. This keeps synthetic grass upright and supports fast action underfoot. 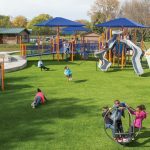 Another benefit of today’s turf is that it often has multiple layers that provide cushioning, from the rigorously tested padding to the impact-absorbing surface layer of soft fibers. There is no sport that is faster or requires more elusive, last-second movements than soccer. When you need to dodge a defender or stop on a dime to accept a pass, you need to know what your terrain is like and trust it to keep you from sliding or falling. Artificial soccer turf installations, aided by computer-aided-drafting, make perfectly balanced terrain out of a previously bumpy surface. It can be difficult to maintain natural grass. It just isn’t predictable, and as a result, you often have a choppy, patchy field halfway through the game. There isn’t time or money to have repairs mid-way through a game, and your students and players often suffer as a result. One of the major causes of injury for youth soccer players is hitting a rut or uneven terrain and twisting their ankle. 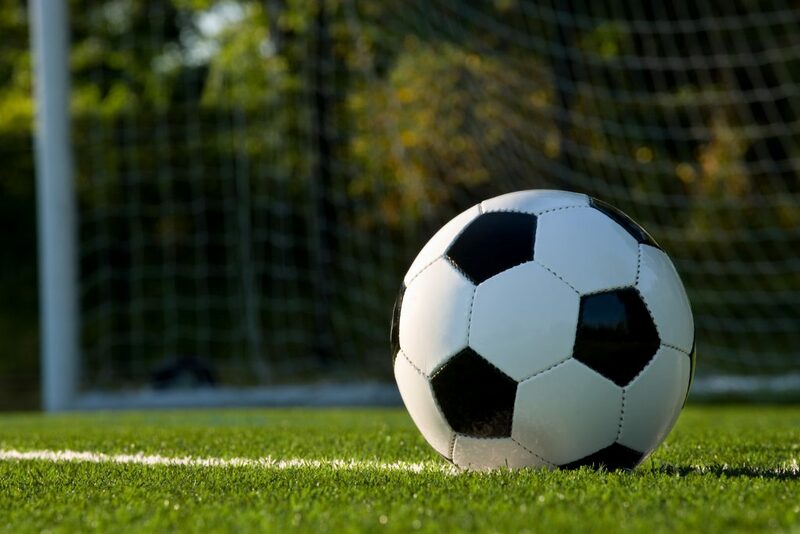 Artificial soccer turf stays flat and dependable through each and every game. There is no doubt that having higher-quality turf will enhance the play on the field. The bounce and roll of a soccer ball become more stable, and players can execute better on the field. Players are more confident and worry less about injuries, and the end result is a high-caliber game that brings more parents and spectators. You can lock your lawnmower and weed-wacker away in the sports club shed. If you haven’t bought them yet, that’s even better. Save yourself a few hundred dollars off the bat, you won’t need them. You won’t need a grounds crew to run them, either. know that time is money, and you’ll save both. Maintenance consists of periodically running a leaf blower to remove excess debris, or just picking up a few sticks. Without all of that lawn equipment running weekly, you’ll save money and the environment. You no longer need to add gas, oil, and other additives to your equipment. In addition, you can get rid of any harmful pesticides and weed-killers that you once had to use to keep your field from overgrowing with pests and plants. This is another environmentally friendly, wallet-saving benefit. In the hot summer months, you’ll no longer need to purchase or run a sprinkler nightly to keep your lawn verdant and healthy. Many cities and townships offer tax incentives for your water conservation. They often provide rebates for every square foot of artificial turf you use. Artificial soccer turf provides an incredible return on investment in the form of prevented injuries and drastic cost savings. 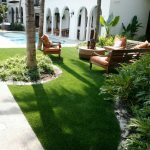 From the minute you install your turf all the way up to 20 years later or longer, you’ll be reaping the benefits of a great decision. You are exactly right in saying “a traditional grass surface, which wears throughout the game, durable artificial sports turf won’t develop any ruts or divots that can trip players, causing injury”. — This plagued our fields until we upgraded to Genesis Sport Turf. Thanks guys!